Conserving water today to preserve Earth tomorrow is a community effort. That’s why we believe in sharing some of our community’s best water saving tips, tricks and resources. If we’re going to make a difference in conserving our planets most precious, natural resource, it’s going to be together – as a community. Think H2O wants to change the way you think about water conservation and consumption. We hope you find these resources as helpful and interesting as we do. 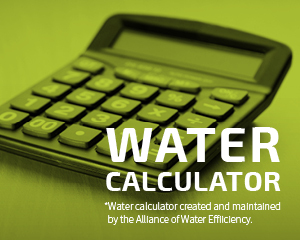 Want to help us make this page the best resource for water conservation available anywhere? Let us know about a website or resource you don’t see here and we’ll consider it for sharing. Visit our water conservation FAQ page to get answers to some of the most commonly asked questions about water usage and conservation. Want to find out what more you can do to help?